With the advancement of the Internet and online marketing capabilities, one of the most valued and protected assets a law firm has is their online reputation. Legal search engine optimization (SEO) plays a key role in helping an attorney and/or law firm rank high in search results for specific terms, also known as keywords. Legal Internet marketing campaigns would not go far without the right SEO and a solid plan. Distinguishes your law firm from competitors. You can have the best legal website, but how are people going to find it? 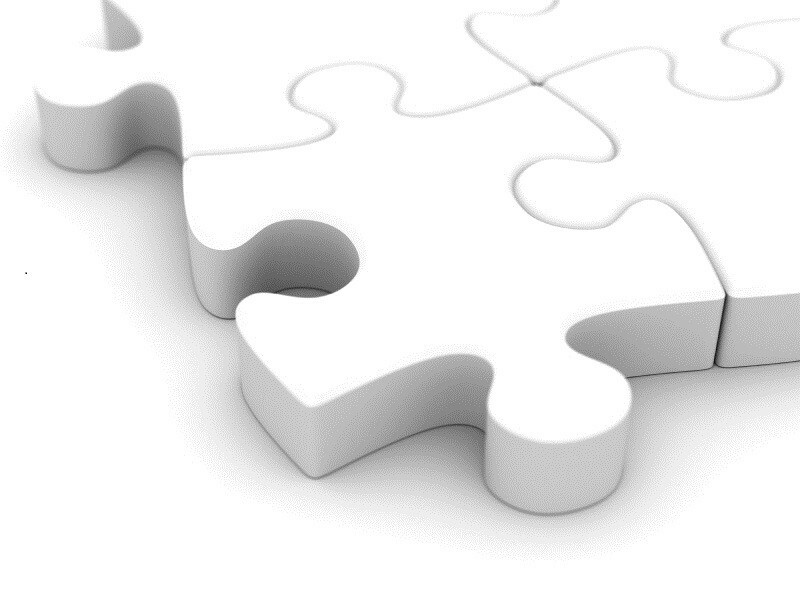 Search engine optimization is one piece of the Internet marketing puzzle, and it’s a big piece. To find out more about how legal SEO can help grow your business online, call SLS Consulting today for a free growth assessment at 323-254-1510.